I am usually NOT a fan of popped collars..like at all. 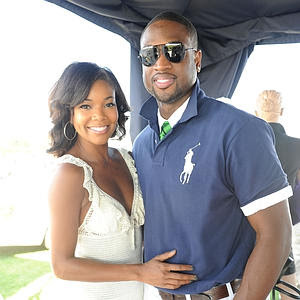 But when I saw this picture of Dwayne Wade on Page Six I couldn’t stop staring. What a wonderful Saturday afternoon outfit. And what I love most about this look, is how quickly it can go from day to night with the loss of a layer! Well done Mr. Wade, well done!